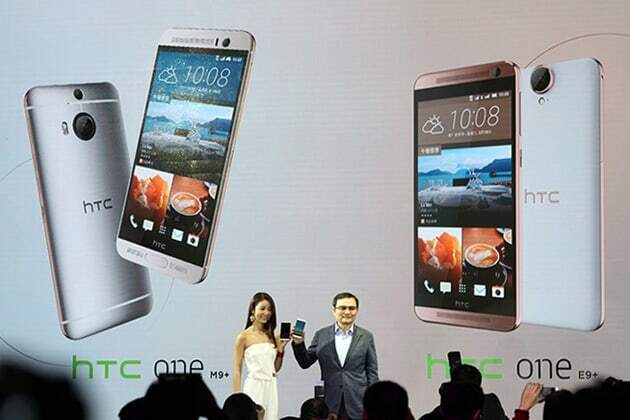 Yesterday was a big day for HTC in China, the company has unveiled two new high-end devices for the Chinese market. 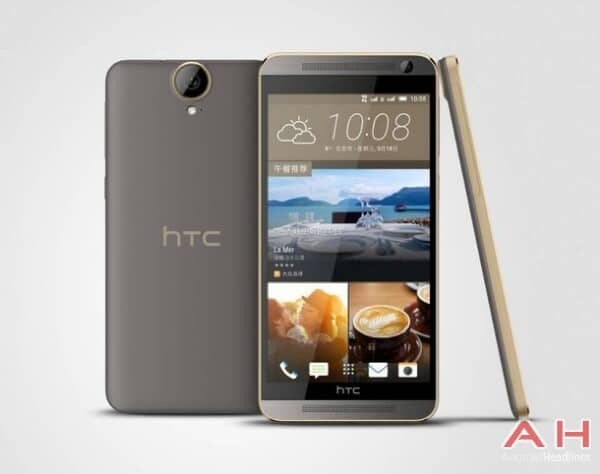 This Taiwan-based smartphone manufacturer has announced the much-rumored One M9+ and One E9+ handsets. Both of these devices have been leaking like crazy ever since the One M9 launched during MWC in Barcelona, and the company has finally unveiled both of them. It’s been confirmed that neither of these devices will reach North American nor European market, they’re Asia-bound. HTC has no plans to launch them outside of Asia, though that might change in the future, we’ll see. As previously mentioned, both of these phones are high-end devices, and it seems like they’ll have a rather high price as well. 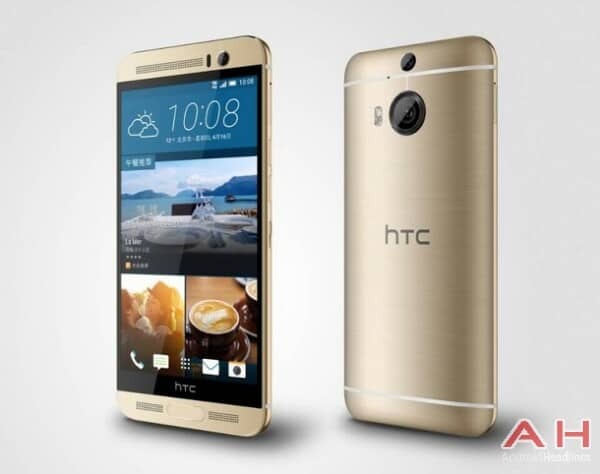 According to the new report from Taiwan, the HTC One M9+ will cost NT$23,900 in Taiwan, which converts to 4,763 Yuan and $768. As you can see, this is a hefty price tag for the One M9+, this is basically the pricing of a 64GB One M9 model. The price is high, but the One M9+ is certainly a premium device. This report also mentions the pricing of the other device announced yesterday, the One E9+. According to the available information, the One E9+ will cost NT$15,900 in Taiwan (3,169 Yuan, $511), which is significantly less than One M9+. The One E9+ is also a high-end handset, though it doesn’t have the Duo Camera setup on the back, the physical home button and it uses somewhat less premium build materials. That being said, let’s check out the specs of these devices. The One M9+ and One E9+ both sport QuadHD displays, though the size of those displays is different. The One M9+ sports a 5.2-inch QuadHD display, while the One E9+ features a 5.5-inch panel. 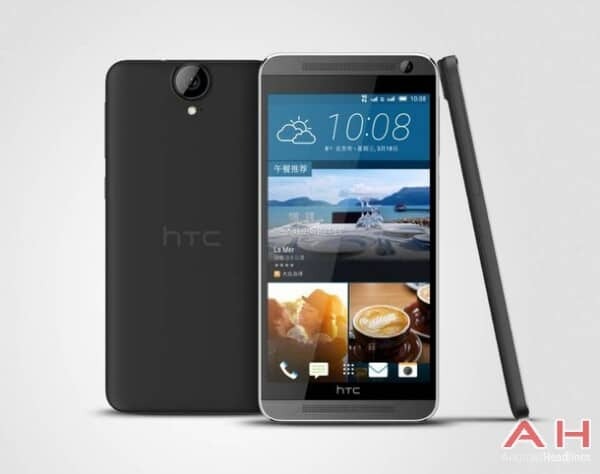 Both of these handsets also sport 3GB of RAM and will ship with Android 5.0 Lollipop with HTC’s Sense 7 UI on top of it. The One M9+ is powered by MediaTek’s MT6795T octa-core SoC, while the One E9+ features MediaTek’s MT6795M octa-core SoC under the hood. The One M9+ has a Duo Camera setup on the back (20.7-megapixel + 2.1-megapixel cameras), and the One E9+ comes with one 20-megapixel camera on the back. If you’d like to know more, check out our original announcements for both of these devices (linked above). 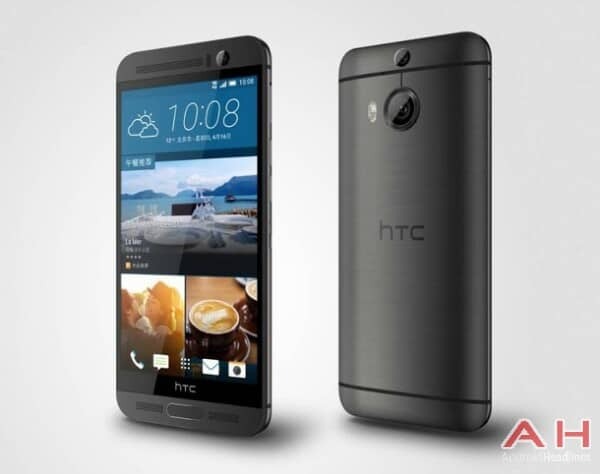 The post Report: HTC One M9+ And One E9+ To Cost NT$23,900 ($768) And NT$15,900 ($511) Respectively appeared first on AndroidHeadlines.com |. More gadget review in www.38today.com.